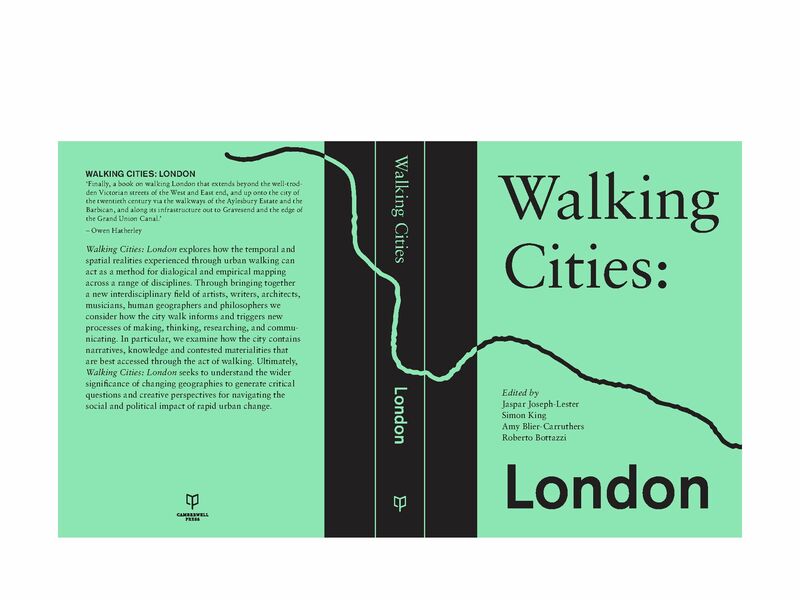 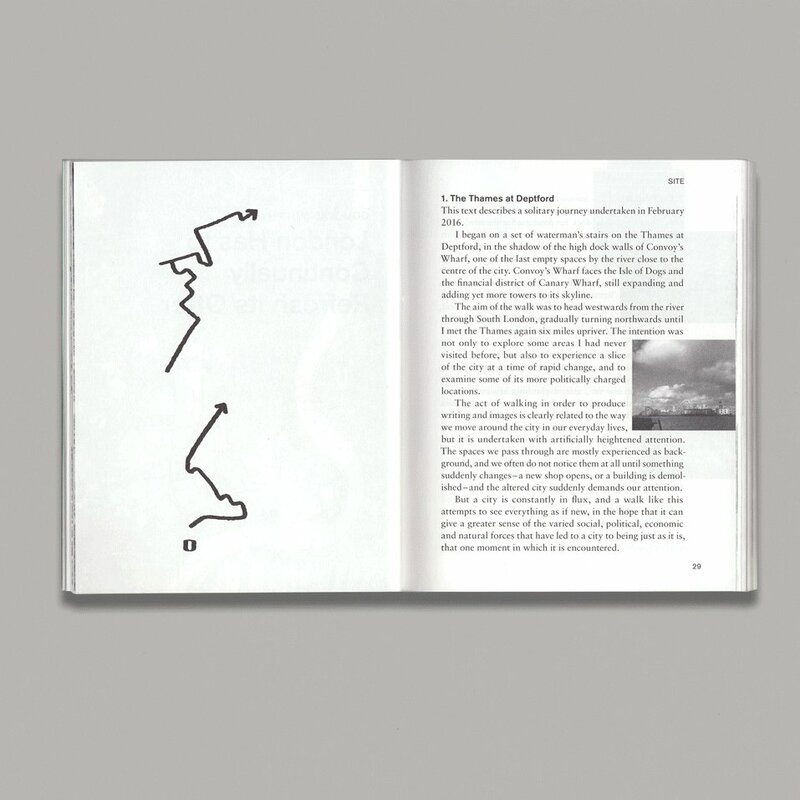 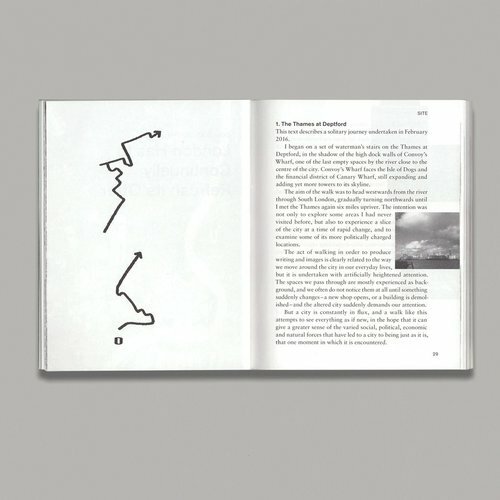 WALKING CITIES: LONDON explores how the temporal and spatial realities experienced through urban walking can act as a method for dialogical and empirical mapping across a range of disciplines. 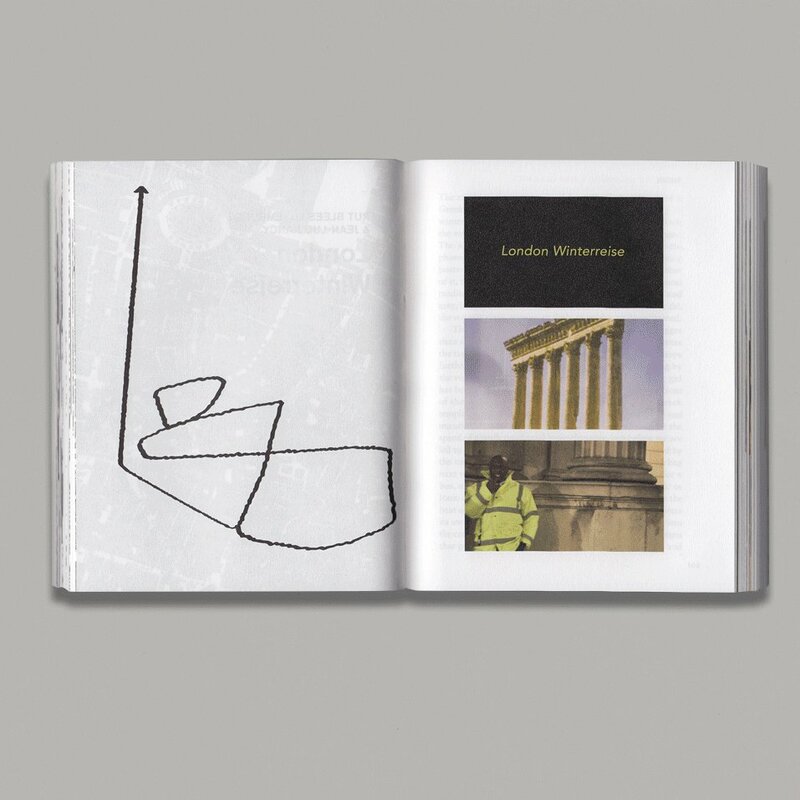 Through bringing together a new interdisciplinary field of artists, writers, architects, musicians, human geographers and philosophers we consider how the city walk informs and triggers new processes of making, thinking, researching, and communicating. 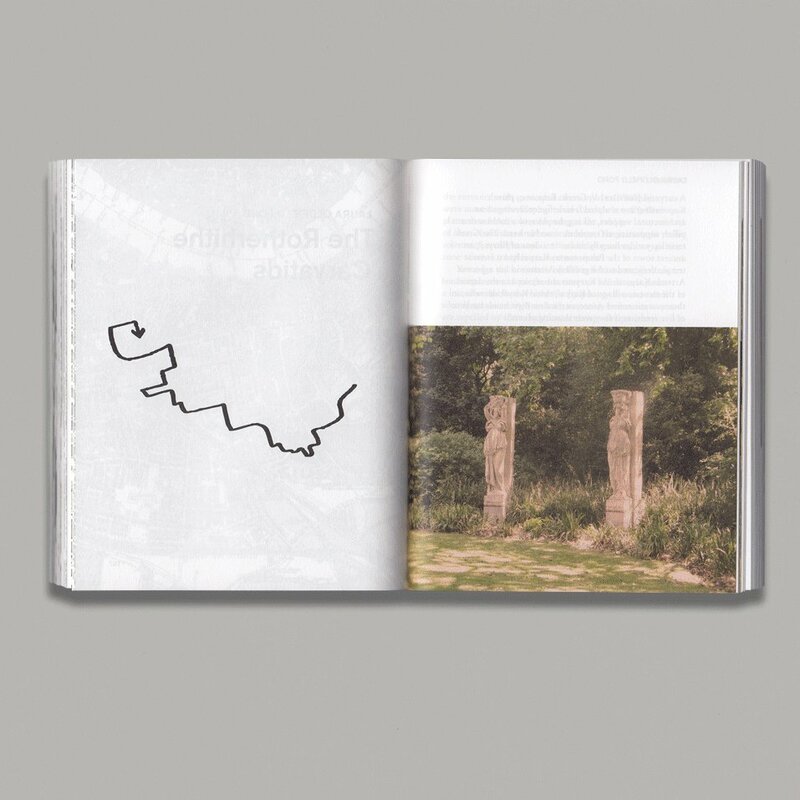 In particular, we examine how the city contains narratives, knowledge and contested materialities that are best accessed through the act of walking. Ultimately, Walking Cities: London seeks to understand the wider significance of changing geographies to generate critical questions and creative perspectives for navigating the social and political impact of rapid urban change.